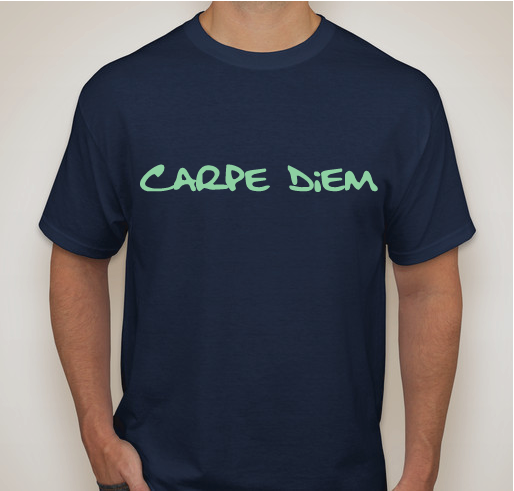 Carpe Diem for Ethan's Reason! All proceeds go to supporting Batten Disease research and families! All funds raised will go to Kristine Davies, the organizer for Ethan's Reason www.ethansreason.org. 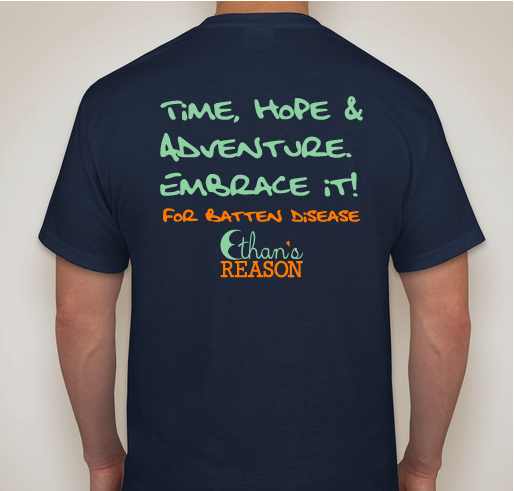 We were asked by a wonderful group of ladies running a race in Iowa if they could wear a shirt to bring awareness to Batten Disease and support Ethan's Reason. We thought it was a great idea and have opened up the opportunity for anyone to buy the shirt and support our cause! If we reach 25 shirts sold we will earn $117. All funds raised will go directly towards Ethan's Reason. Please contact Kristine Davies with any questions you have. Ethan's Reason is a cause started in memory of our son, Ethan, who lost his life to Batten Disease at the age of 4, on March 14, 2013. If you've read "Ethan's Story" on Facebook or ethansreason.org then you know that we believe time is precious and should be embraced as much as possible. Life-limiting diseases, like Batten Disease, make us think about what is most important in life. We believe that the simple things like a smile, a shared experience, a new favorite toy, family activity, or other items that help a person to participate more fully in life's great adventures are what make all the difference in a person's quality of life. When a loved one has a significant medical condition, it can become difficult to pay for items or activities that are not deemed medically necessary, leaving these sources of "hope" and "adventure" out of reach. 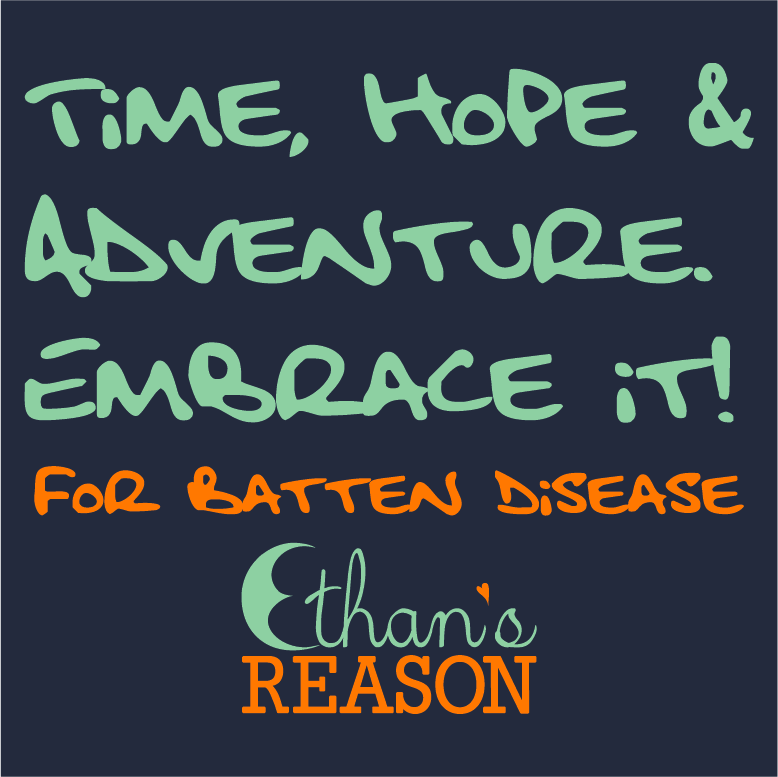 As Ethan's Reason continues to raise awareness and funds to support research for a cure for Batten Disease, we also strive to support "time, hope, and adventure now," for children and families who are still fighting this disease, and offer support to those who have lost their loved ones. 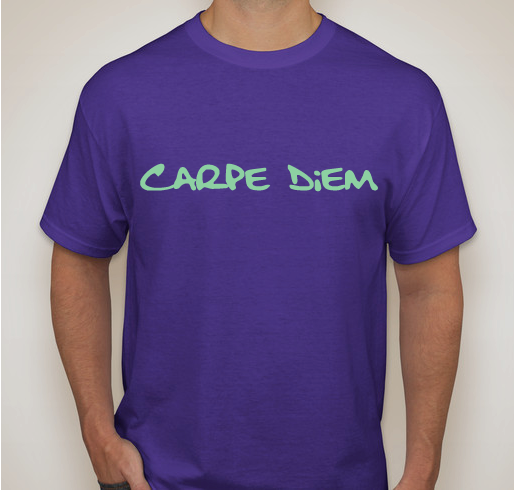 Share Why You Support "Carpe Diem for Ethan's Reason!"